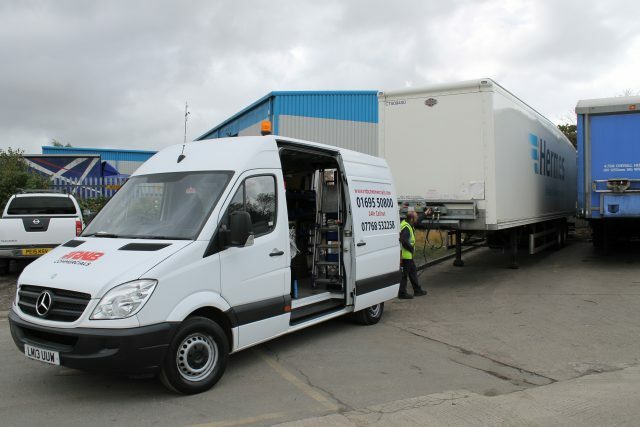 We have five fully equipped mobile workshop service vans that offer a 24/7 service for commercial vehicles and trailers. No matter what time of the day, you can be sure that RNB Commercials will be of assistance and get you back on the road as quickly as possible. On-site bespoke fleet maintenance solutions are also offered. Please call 01695 50800 and select option 2 for further information.